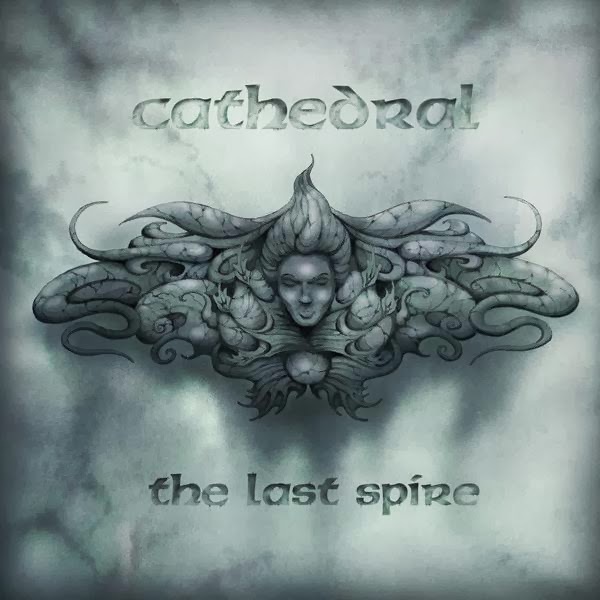 Cathedral - The Last Spire: Majestic final opus by British doom legends. Check out my review here. Alice in Chains - The Devil Put Dinosaurs Here: Killer follow up to one of the greatest comeback albums in rock/metal history. 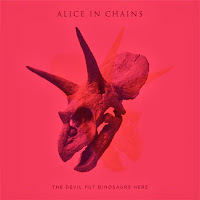 Albeit a bit mellower than its predecessor there are enough heavy moments present to please every loyal AiC fan. Such as the sludgy opener "Hollow", Sabbathian groove of "Stone" and the colossal doom riffage of "Phantom Limb". 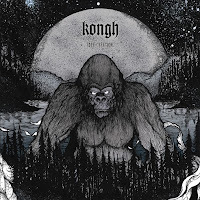 And there are trademark beautifully layered soul drenching ballads like "Voices" and "Choke". 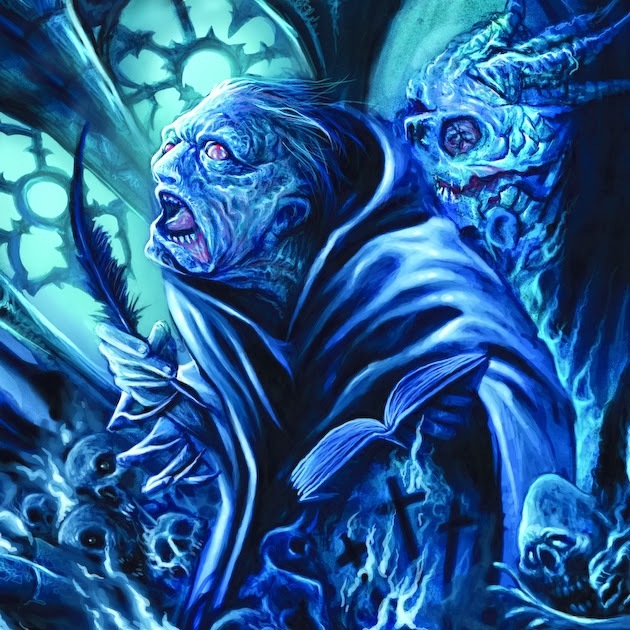 The Ruins of Beverast - Blood Vaults (The Blazing Gospel of Heinrich Kramer): Alexander von Meilenwald's supreme streak continues as he yet again effortlessly channels black metal and funeral doom through his trademark sinister and foreboding atmospherics. 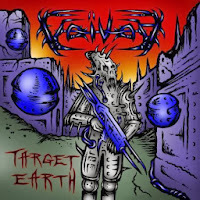 Voivod - Target Earth: The weirdo Canadians are back with their avant-garde thrash assault and it's as good as ever. 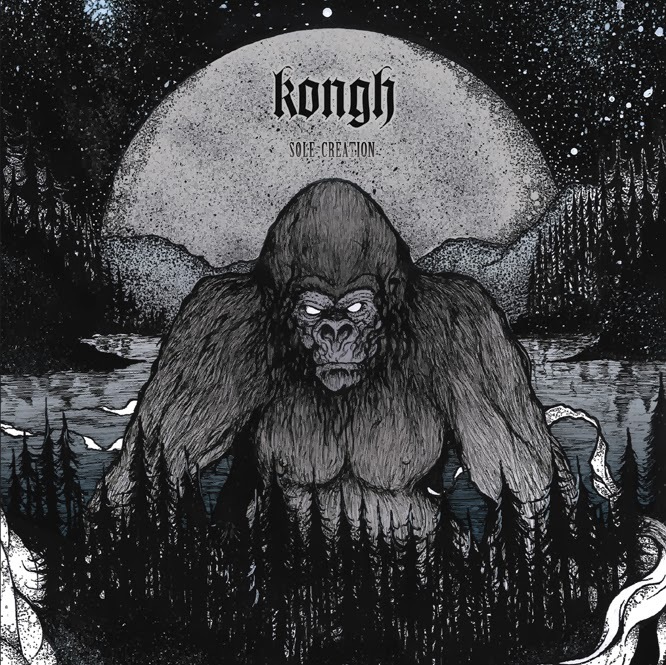 Kongh - Sole Creation: The third offering from the Swedish sludge/doom trio (now performing as a duo since the bassist left) is undoubtedly their most mature. 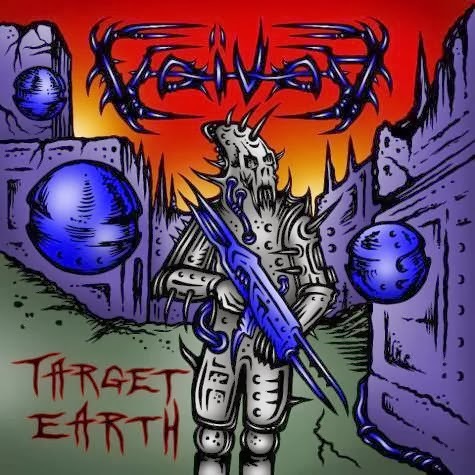 Dynamic and eccentric psychedelic textures and above all frontman David Johansson's versatile vocals (most prominent on the closing track "Skymning") give the album a really unique flair.